← Secured Loan: What it is Actually? 1. Make sure your credit history has no errors: Before applying to mortgage, you need to pull your credit history report first and see if there are any mistakes that might slow down the process of getting mortgage. Because, credit score is the first thing that is checked by lenders, you should have at least a score above 700, or your mortgage loan will not get approved. Things could go wrong sometimes and you might end up with low credit score which may not be good to get mortgage. If you are going through such a situation, then you should think about getting a cosigner who has a very good credit score. You should try to find a person who is very close to you, because in case if you fail on your mortgage, cosigner will also be hurt in the same way as you including the fall of your credit score. A cosigner not only solves your credit score problem, but also they can compensate on your lower monthly income. 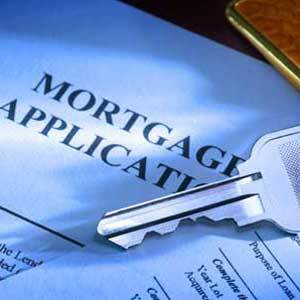 Unintelligence or ignorance is not the best solution for getting your mortgage loan approved. If you want to be on the side of maximum benefits out of the offers of your lender, you should get informed and involved about the topic. You should also know well everything about the terms of loan if you want to be comfortable with your mortgage payments.